Fegalo Nsuke, of the Movement for the Survival of the Ogoni People (MOSOP), in a meeting with the youth leaders of the National Youth Council of the Ogoni People (NYCOP), spoke out against the lack of integrity of HYPREP regarding the clean-up process of oil spills in Ogoniland. HYPREP is exploiting the money allotted to be used for the clean-up process in any way possible. 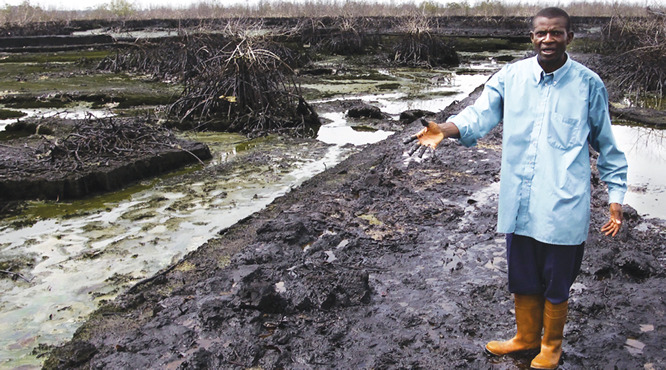 Such exploitation threatens the Ogoni communities’ access to safe drinking water.